Amitabha Singh's directorial debut 'Shortcut Safaari' stars Jimmy Sheirgill in a pivotal role and also features Aashi Rawal, Sharvil Patel, Mann Patel, Ugam Khetani, Stuti Dwivedi, Deah Tandon and Hardil Kanabar. Jointly produced by Xebec Films Pvt. 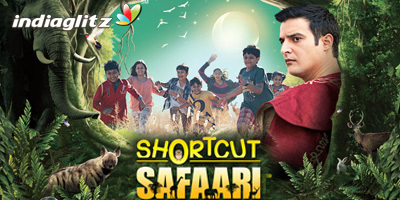 Ltd, Kashyap A Shah and Amigos Fin-o-tainment, 'Shortcut Safaari' aims to deliver a very effective message to conserve Mother Nature. This jungle adventure film with children traces the lives of seven school going kids who get stuck in a dense forest during their outing. In pursuit of finding a way out of the jungle, the children get to interact with nature and understand its value in life. So gear up to experience this entertaining story of exploration, mystery and adventure through the eyes of these children! For the records, Amitabha Singh has many landmark films to his credit. He has been the producer and DOP on the Oscar nominated 'The Good Road', National Award winning films like 'Chillar Party', 'Khosla Ka Ghosla'. 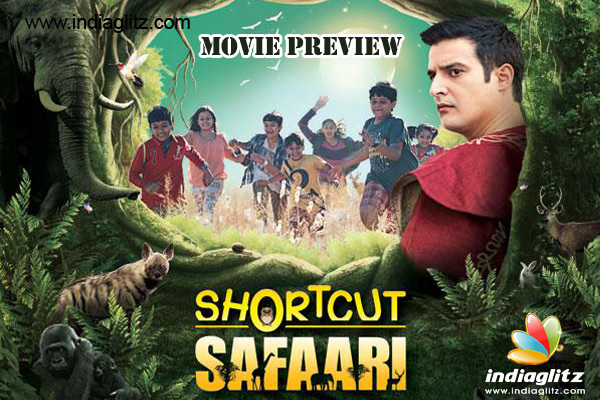 'Shortcut Safaari' has been screened at select film festivals and applauded a lot for the children's performances. 'Shortcut Safaari' is ready to release on 29th April 2016.